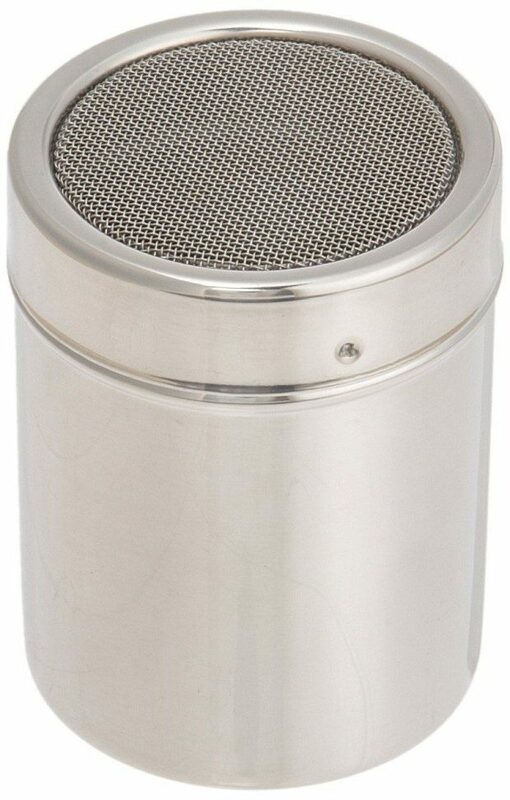 4 Ounce Stainless Steel Shaker Only $6.79! You are here: Home / Great Deals / Amazon Deals / 4 Ounce Stainless Steel Shaker Only $6.79! Perfect for the holidays! Head over to Amazon to order the 4 Ounce Stainless Steel Shaker Only $6.79! It will ship for FREE on orders of $35+ or if you are a Prime member! Perfect for sprinkling cinnamon sugar or confection sugar on dessert or cookies! Also use for adding cornstarch to gravy or flour to dough for rolling!